LT Gravity is responsive Portfolio Joomla template. This is great template used for business or corporation websites. It allows you to find the best solution for your business with many customization options. 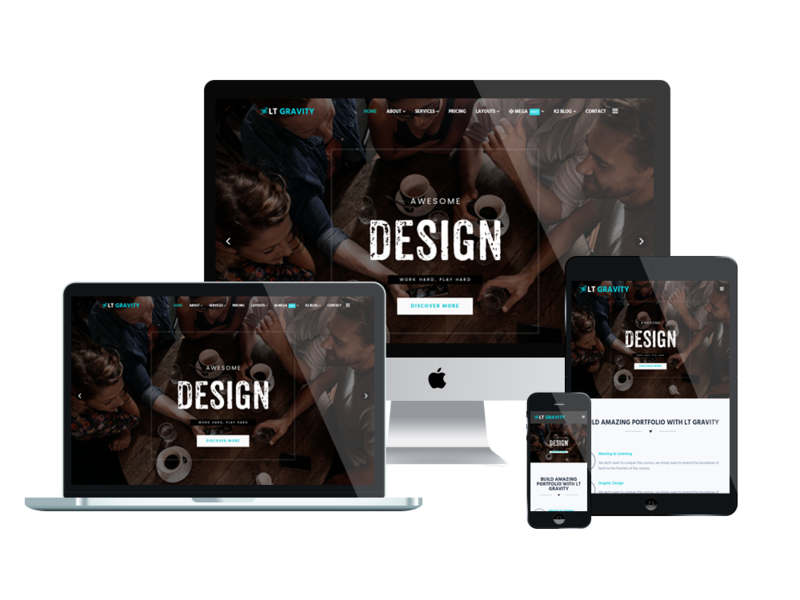 LT Gravity builds on powerful framework with 100% responsive layout (support for mobile devices) based on bootstrap, strong shortcodes help you present content. 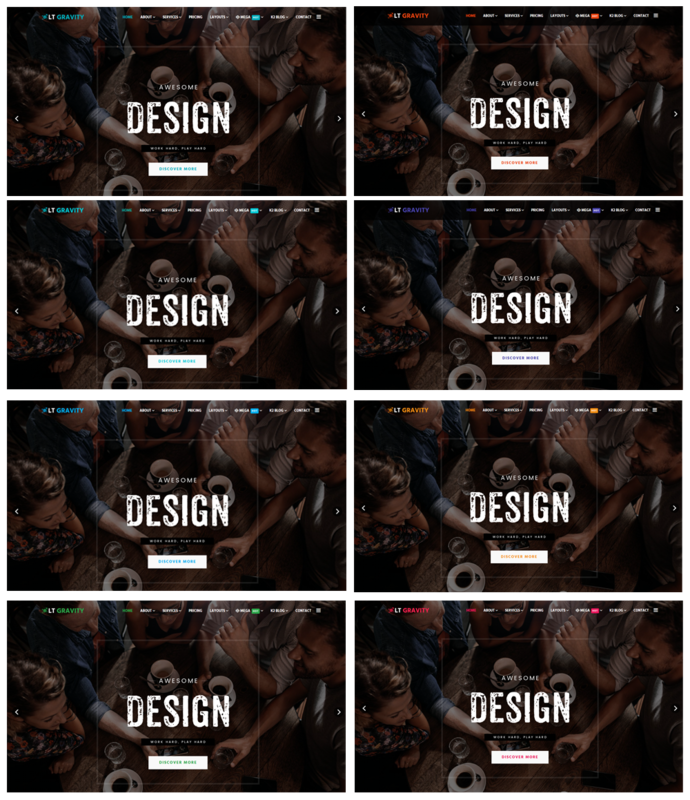 In addition, it also comes with flexible homepage which includes boxed and full width layout, unlimited module position, drag-drop layout and 4 color styles.